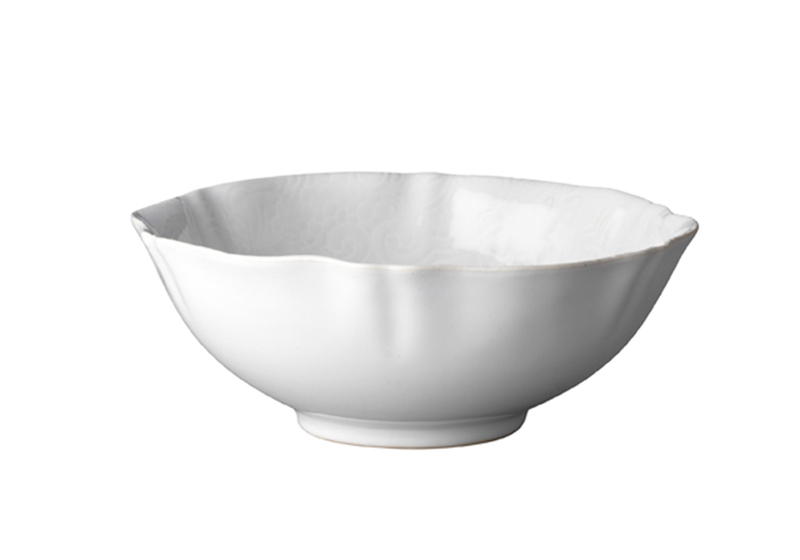 Sustainability and quality. 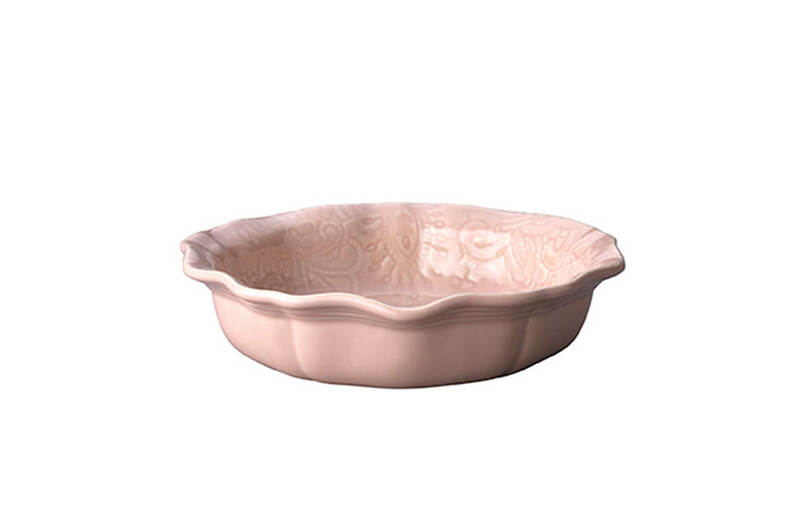 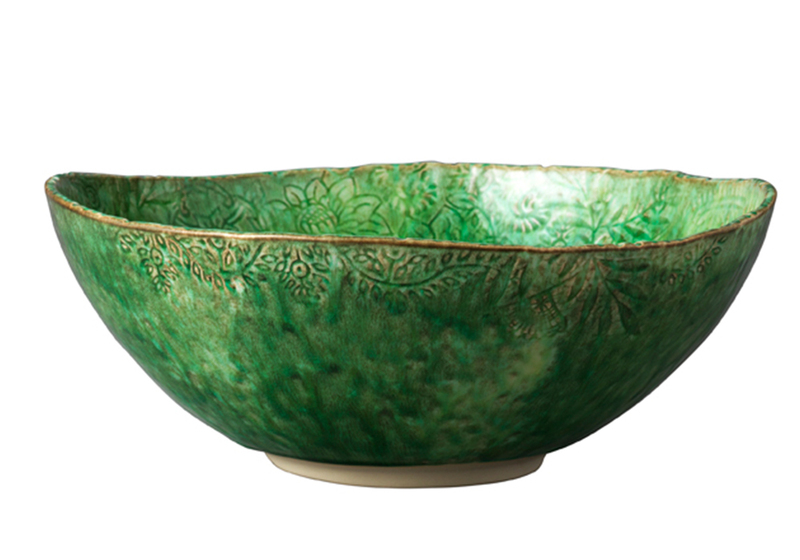 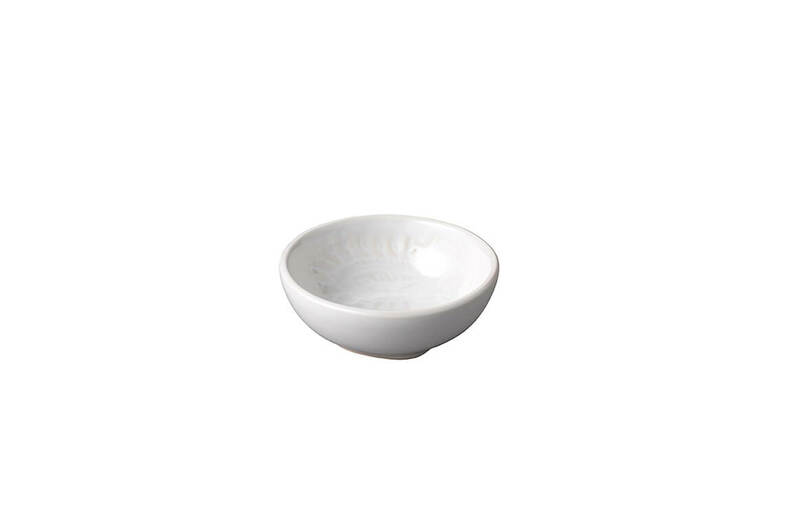 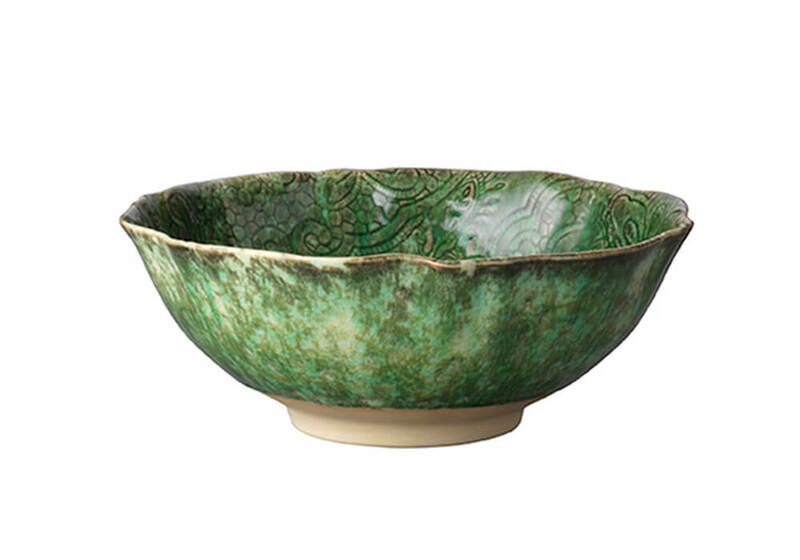 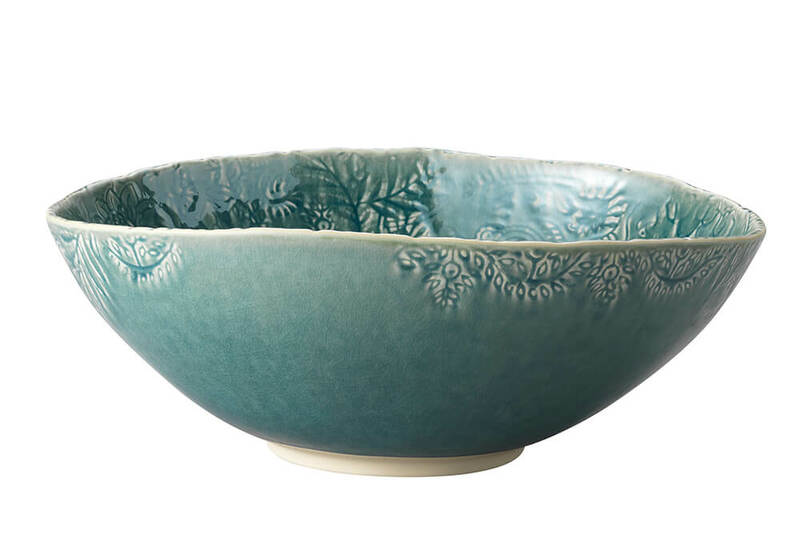 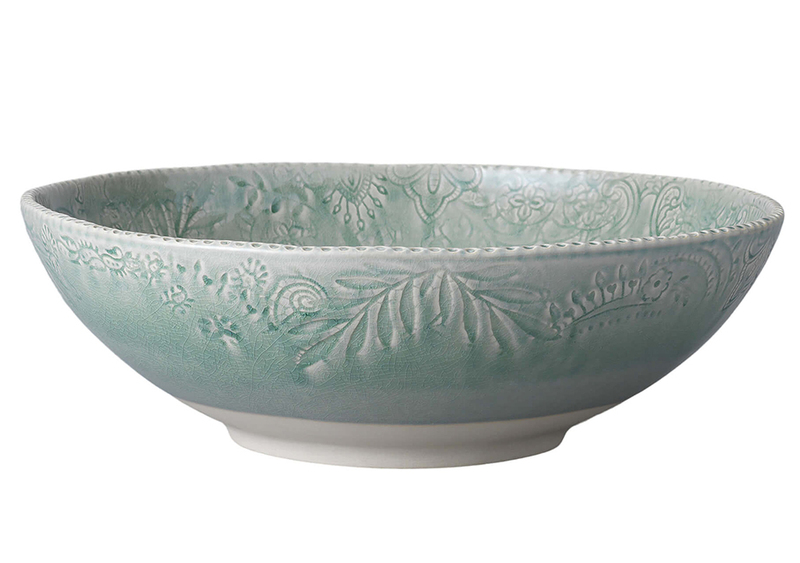 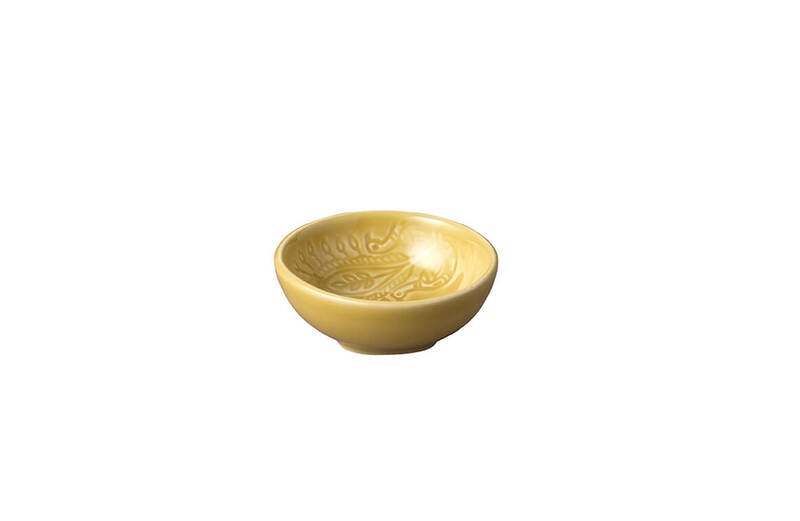 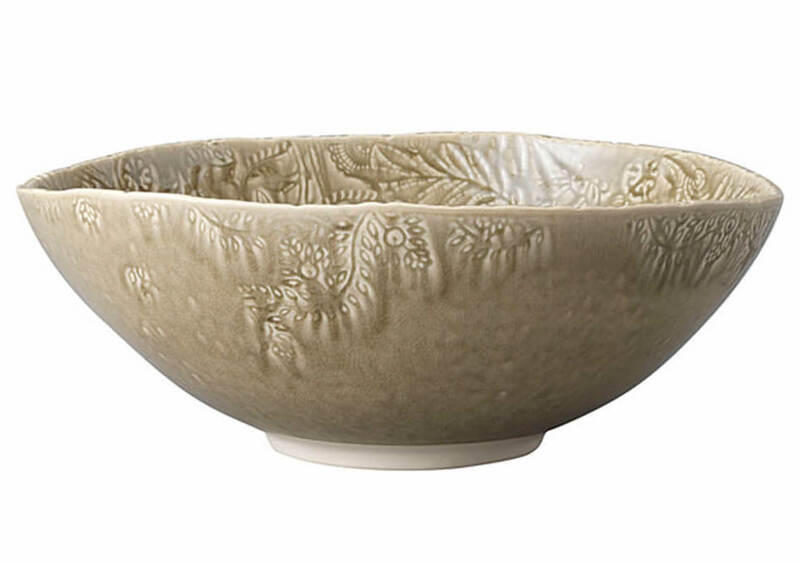 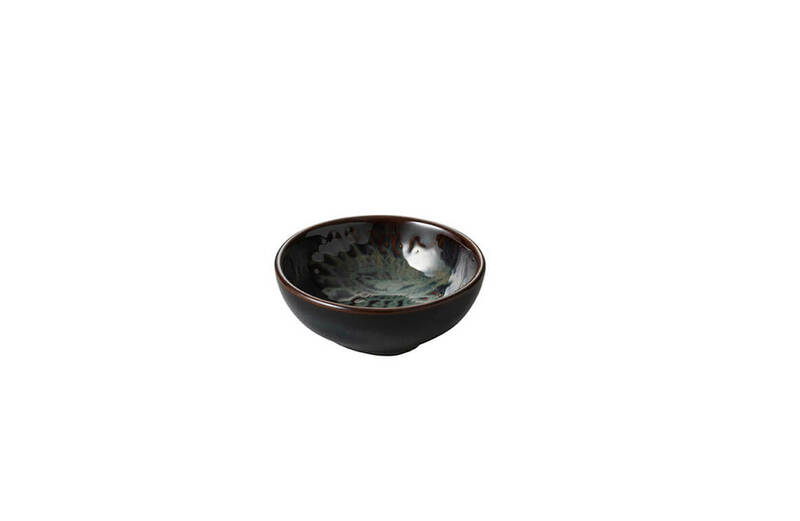 All bowls are made of durable stoneware. Oven-safe, microwave-safe and dishwasher-safe.